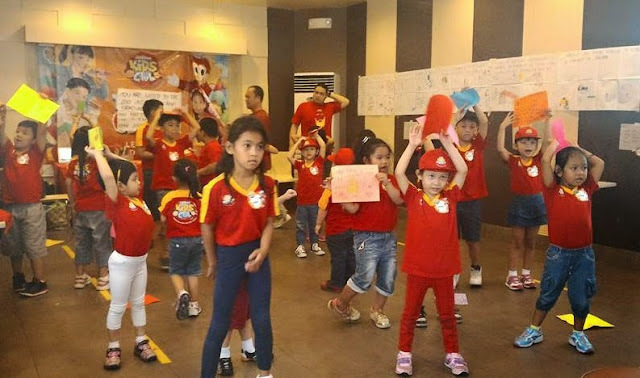 My kid's fourth day at Jollibee Kids Club Talent Camp was all about making an invitation. 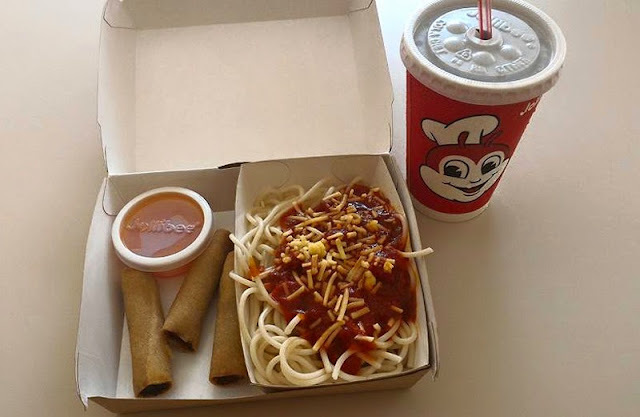 The materials were provided by Jollibee. 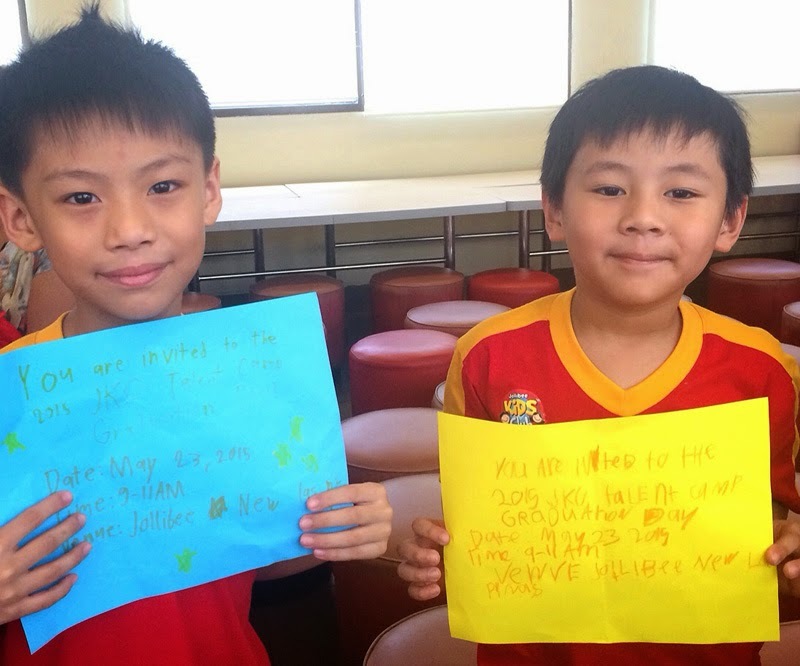 Kids designed their own invitation card for their parents or guardian. My kids gave their invitation to me with a kiss and with saying "I love you". How sweet! They also practiced their performance for their Graduation Day on Saturday, May 23. Read about Jollibee Kids Club Talent Camp Day one, two and three on my previous post.